Problems seem to occur at the most inconvenient times, don’t get caught out over with expensive plumbing repair. A frozen pipe can crack, causing water to leak into your property. We have put together some top tips below in order to help you get winter ready. Wrap up all pipes and water tanks with lagging to ensure protected from the cold weather. 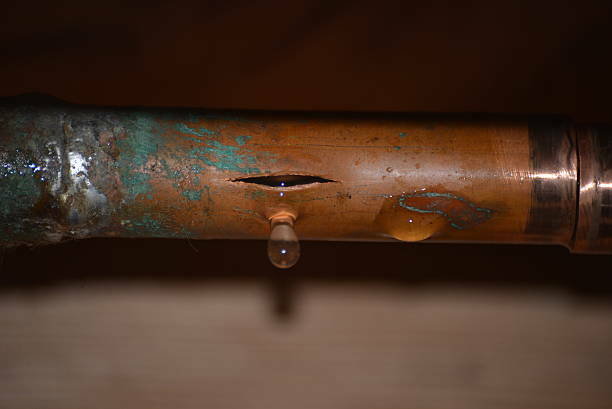 Fix Dripping taps or dripping pipes as even the smallest trickle can result in a frozen pipe. Make sure all vulnerable pipework externally has been checked and insulated. Ultimately don’t forget to ask the experts we are always on hand to offer assistance, with flexible appointment slots and competitive prices.